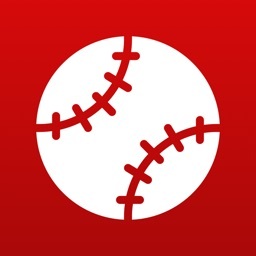 Tired of cluttered sports apps? 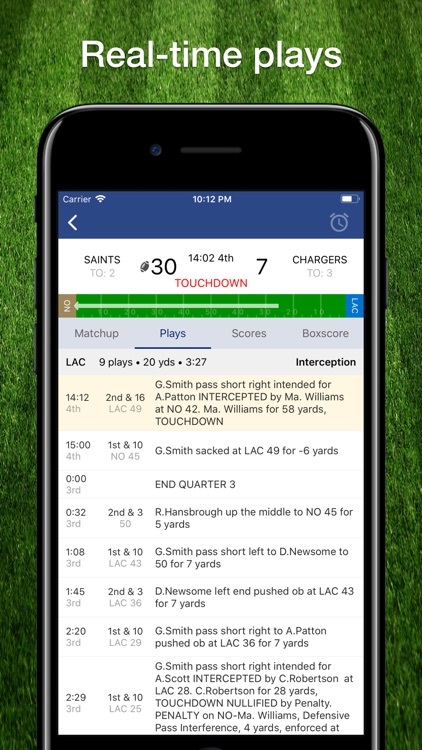 Want lightning fast football scores, up to the minute NFL stats, and real-time play-by-play? Look no further! 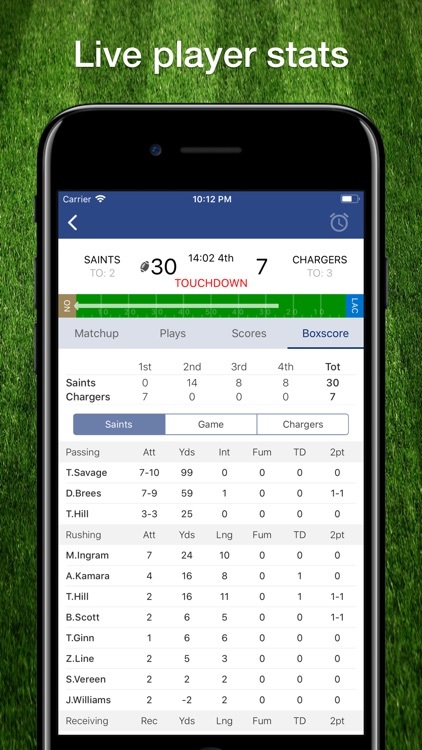 * Live NFL scores & real-time plays keep you on top of the football action! 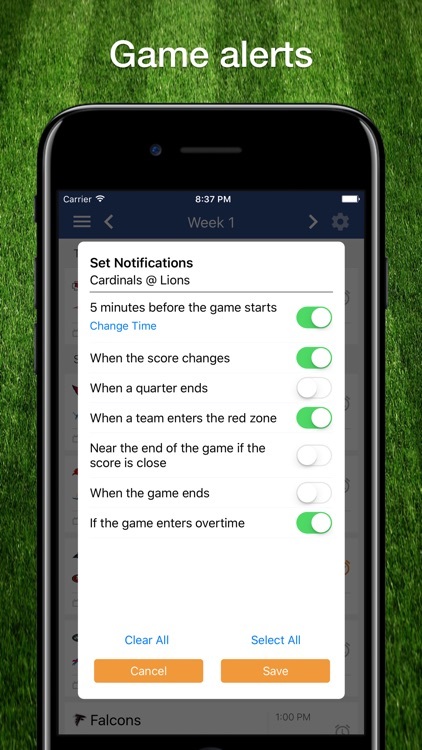 * Immediate game notifications for scores, close games, overtime, and more! * Up to the minute team & player boxscore stats. 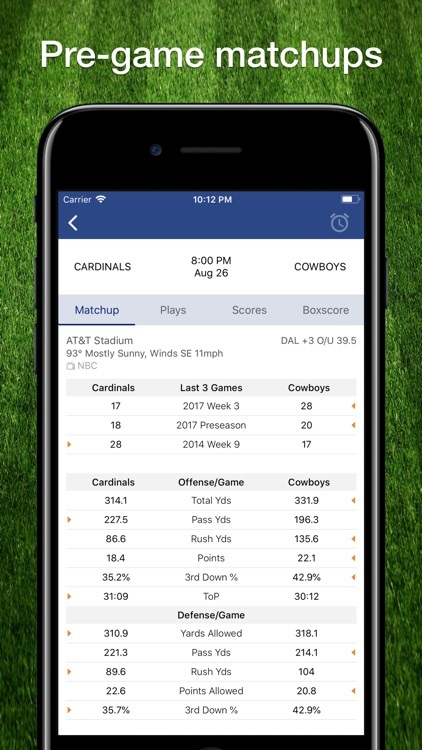 * Game preview matchup stats including the last 3 games played. * View team standings by division or conference, including the latest playoff picture. 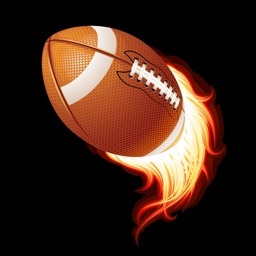 * Player stats for all teams, including league leaders in passing, rushing, sacks, and more! * What's that channel? TV listings for all games included. 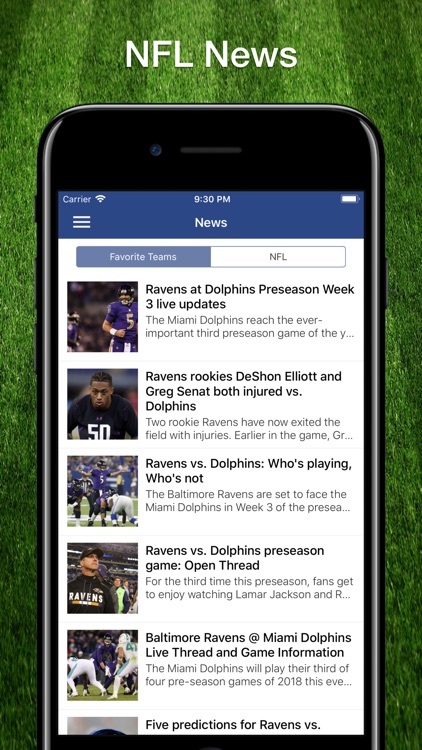 * Check out the latest football news while on the go. 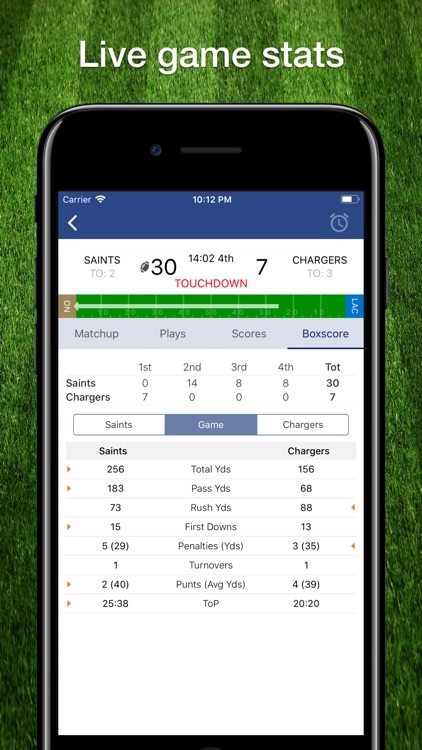 * Check scores of previous football games easily. * Includes the 2019 NFL schedule. 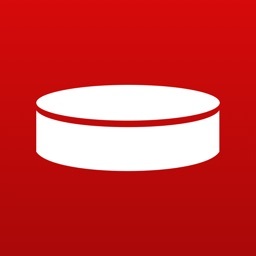 Playoff games added automatically. 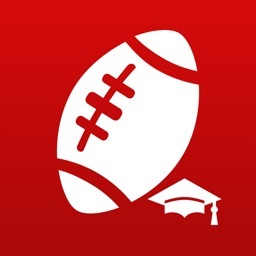 All NFL teams are included, including the national football conference (NFC) and American football conference (AFC). 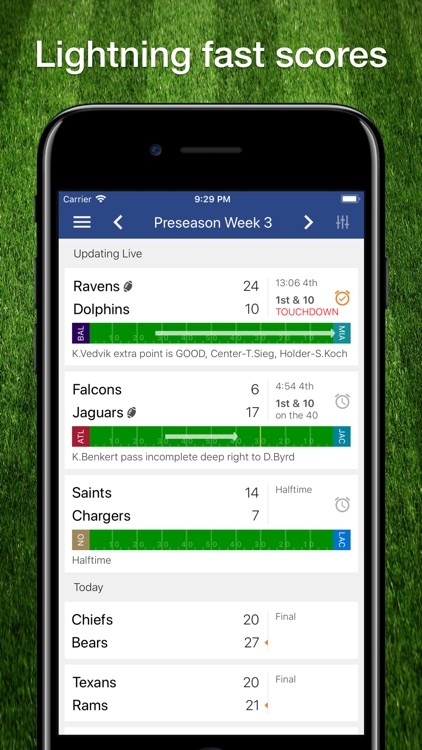 Playoff games will be automatically added as they are scheduled, including the wildcard round, divisional playoff games, the conference title games, and super bowl 54 (LVI). 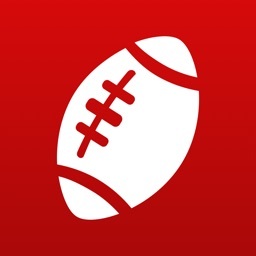 ** Please note: This app is not endorsed by or affiliated with the National Football League. 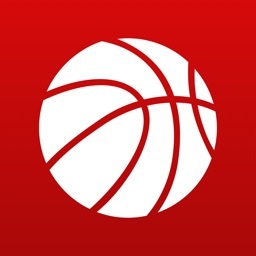 Any trademarks used in the app are done so under "fair use" with the sole purpose of identifying the respective entities, and remain the property of their respective owners.